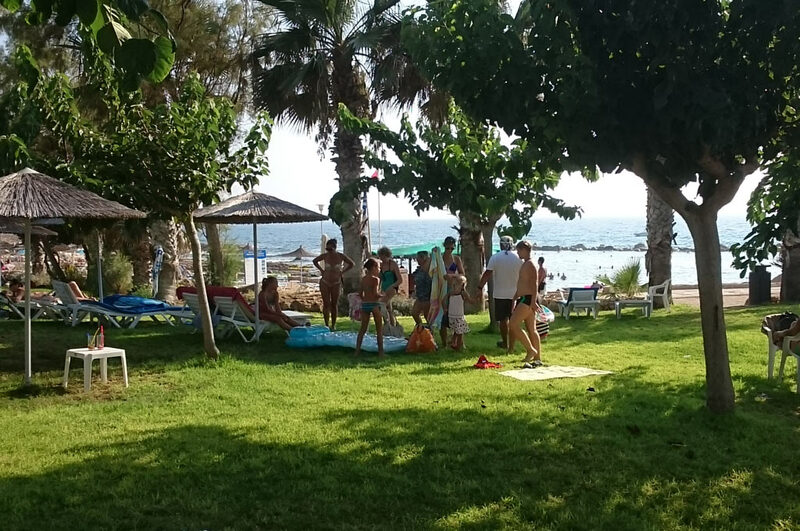 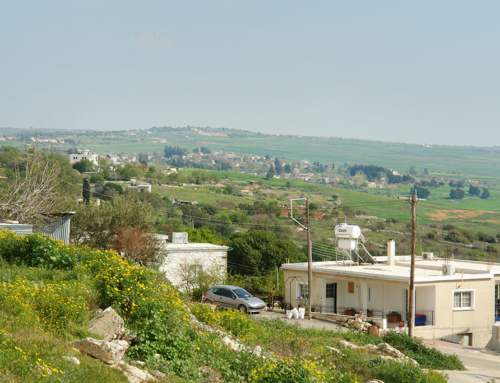 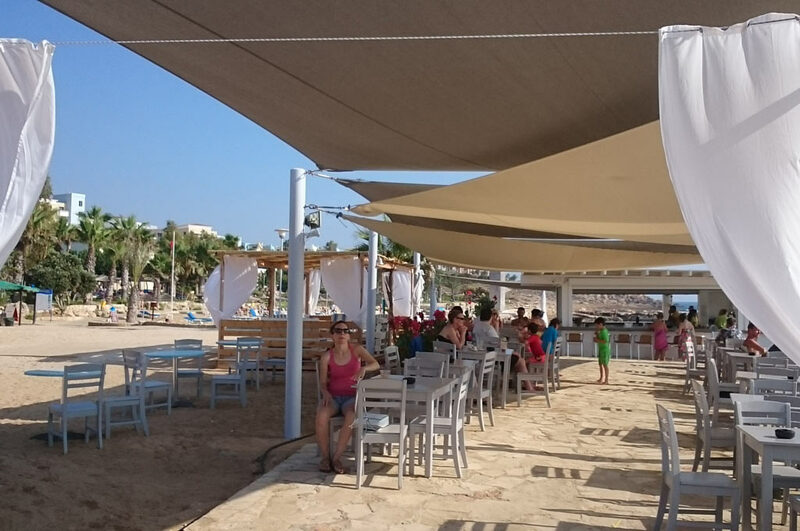 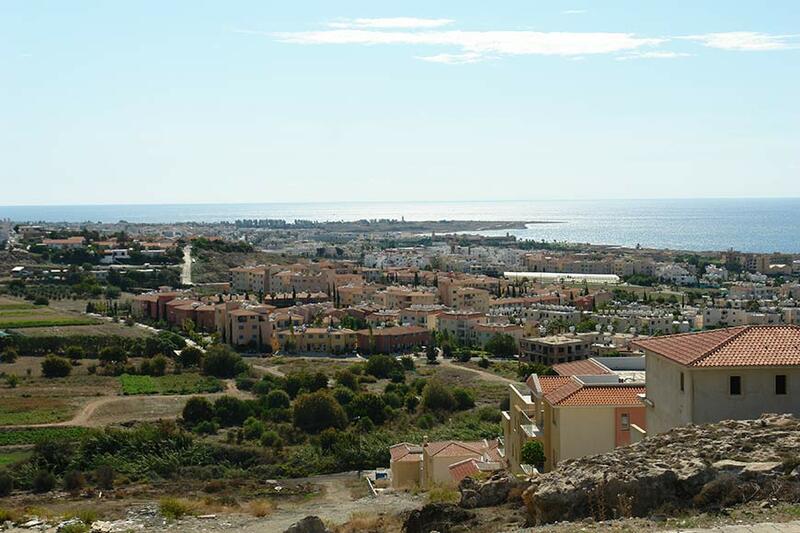 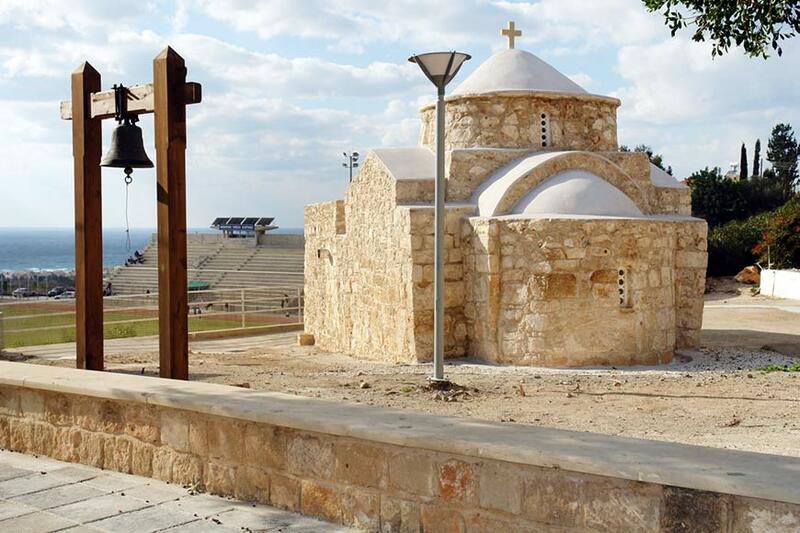 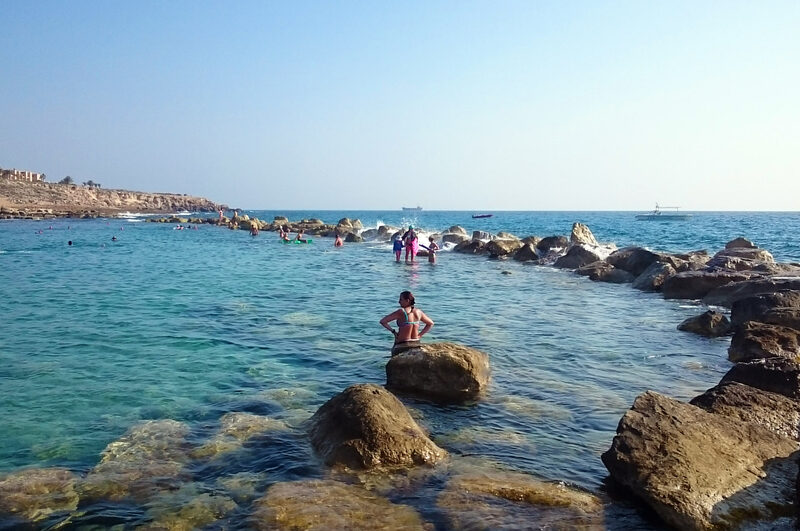 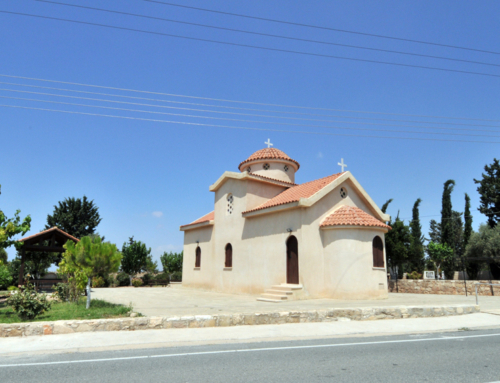 Chloraka Village is one of the closest villages to Paphos Town Centre and thus, many residents enjoy its convenient location whilst it still maintains its village tranquillity and beauty. 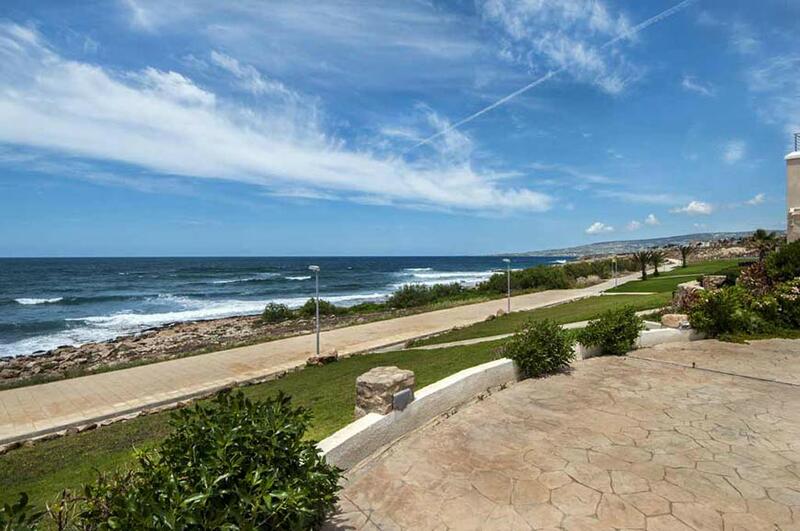 Only a kilometre or two from beautiful beaches as well as close to all amenities. 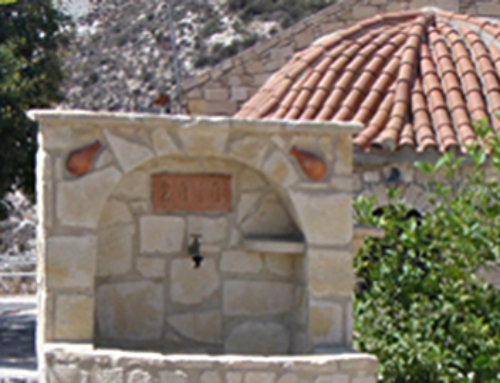 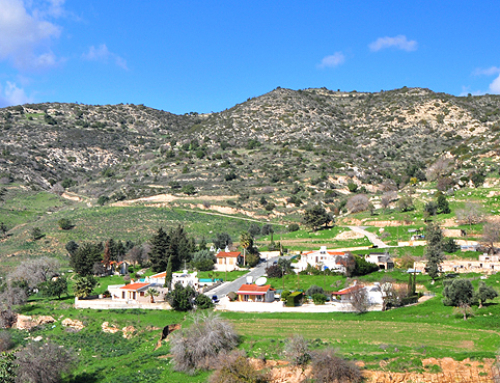 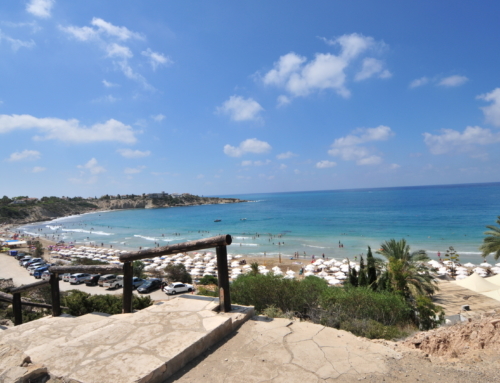 Chloraka is one of the most Popular villages in the Paphos region.